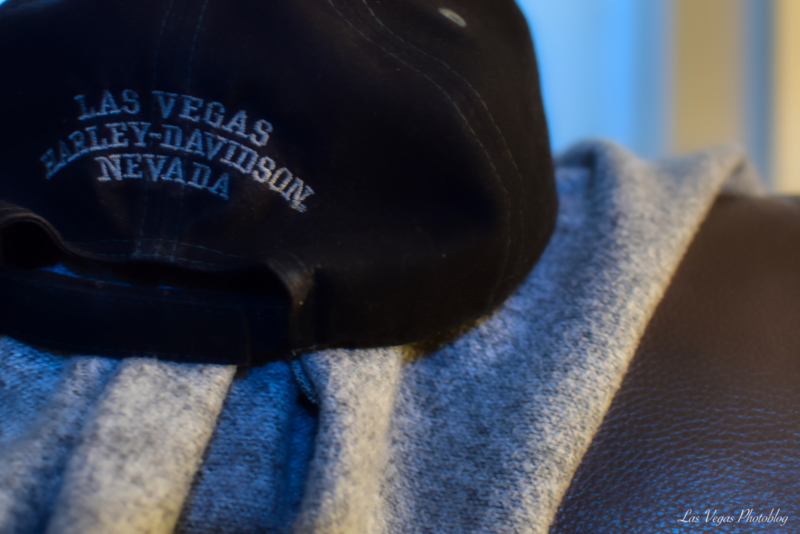 There are several Harley Davidson retailers around the valley, my cap came from the store on Las Vegas Boulevard right at the world famous Welcome to Fabulous Las Vegas! Sign. Worn daily!